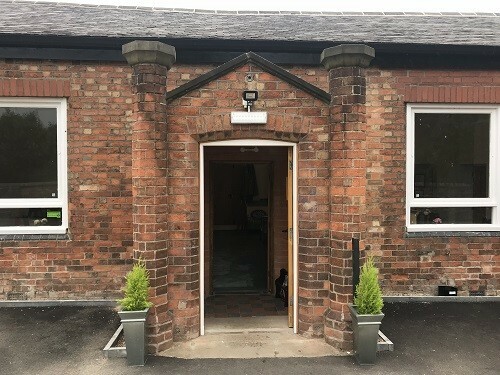 The Old School was renovated in 2018 and offers a café, library and a community room that is available to hire for classes and small functions. 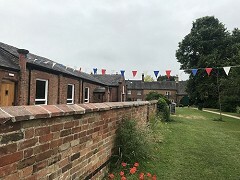 It is situated on School Lane and looks out over Stafford Orchard. View the Quorn Old School on-line bookings calendar. Conditions relating to booking the Old School - download PDF. See websites for Kinchbus and Arriva. 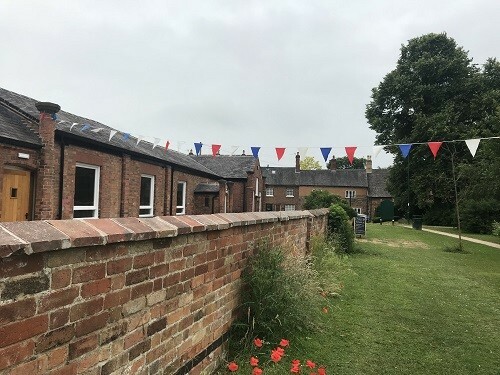 There is a car park on Station Road (with a short walk across the park to The Old School), limited parking on School Lane, and parking to the rear of the Village Hall on Leicester Road (a couple of minutes walk). 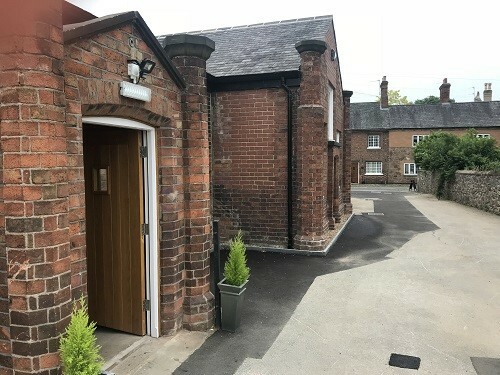 If you are unable to book the Old School, you might wish to look at Quorn Village Hall as an altenative - see Quorn Village Hall. 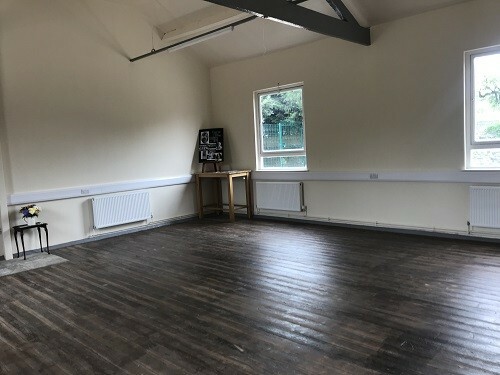 We hope to add some Community Room layout information and further photographs in the near future.